Over the years, we have been entranced, baffled, tantalized and even shocked by the monsters of well-known mythologies, be it the ubiquitous dragon, the gargantuan Kraken or the boisterous Minotaur. 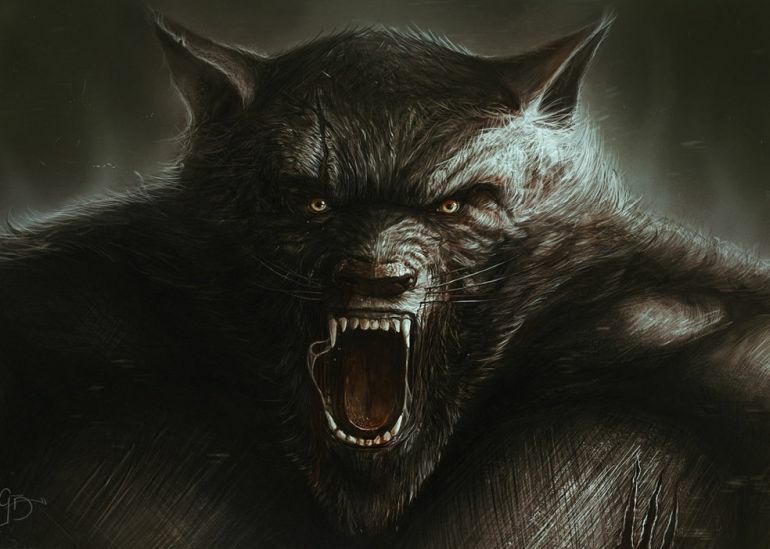 Fortunately, the list of legendary beasts and creatures hasn’t run out of potential candidates, even after numerous of the ilk having ‘identified’ starring roles in various cinematic blockbusters from around the world. 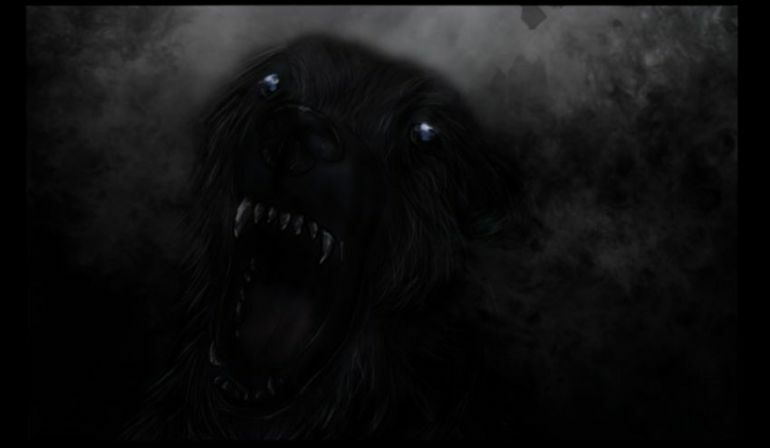 So, as an ode to the forthcoming Halloween, let us talk about ten mythical monsters that have still not been able to take the center stage in pop-culture, in spite of their frightfully ‘monstrous’ credentials. 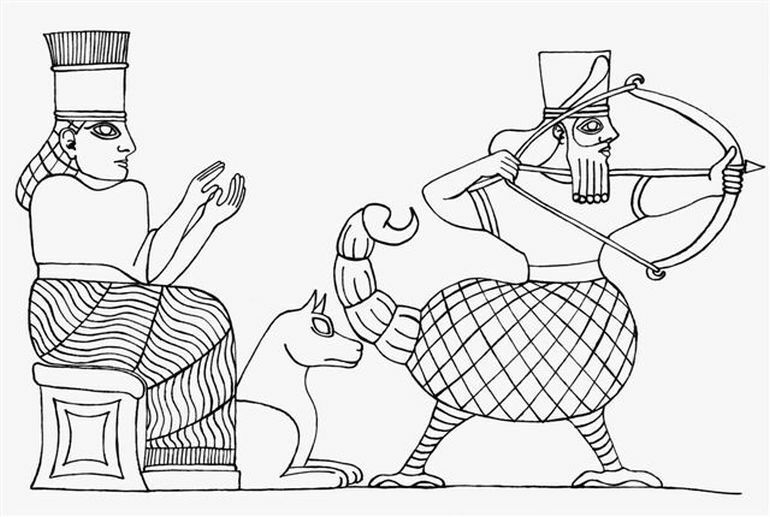 The Aqrabuamelu or the Scorpion Men are mentioned in many myths written in the Akkadian language, with the most famous descriptions being in the Babylonian Epic of Gilgamesh. 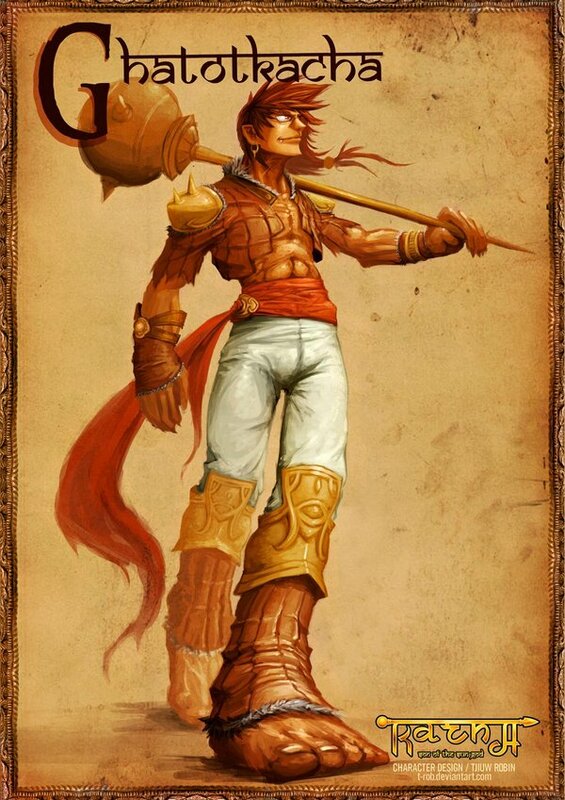 They were said to be guardians of the sun god Shamash and were found around his abode at the Mashu mountains. In terms of conventional zoology, all of the three known species of vampire bats are actually native to the New World. So, it really doesn’t come as a surprise that it is Mayan mythology that brings forth the legend of a mythical vampire creature. 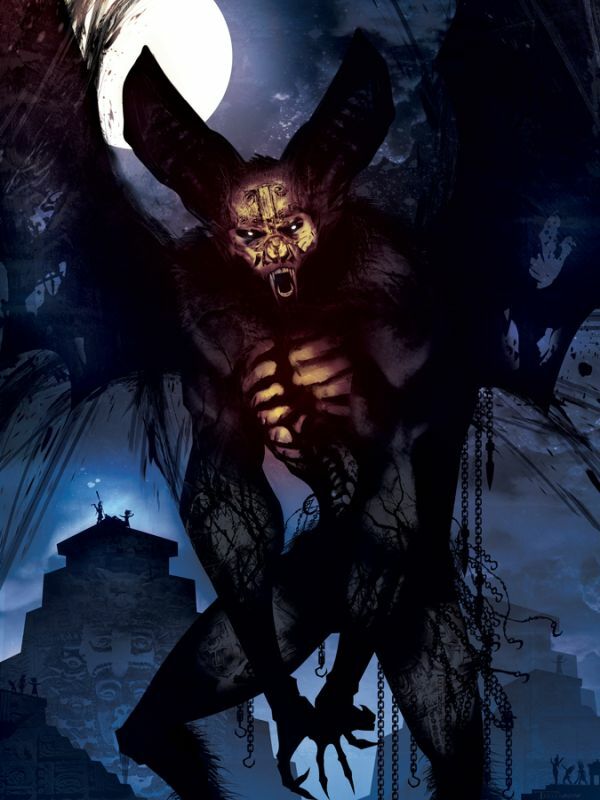 But the fascinating part is – the Camazotz’s legend does have many similarities to the well-known vampire stories of the later eras. 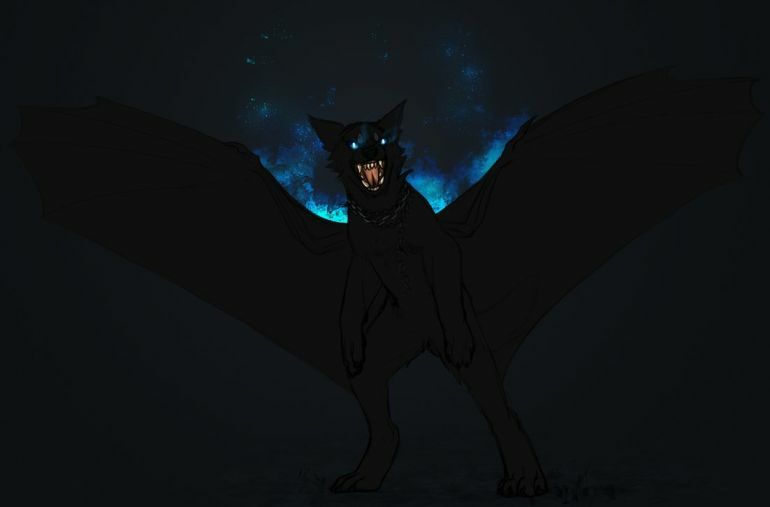 For example, the Camazotz has been described as a purely evil entity with the sole aim to cause terror. 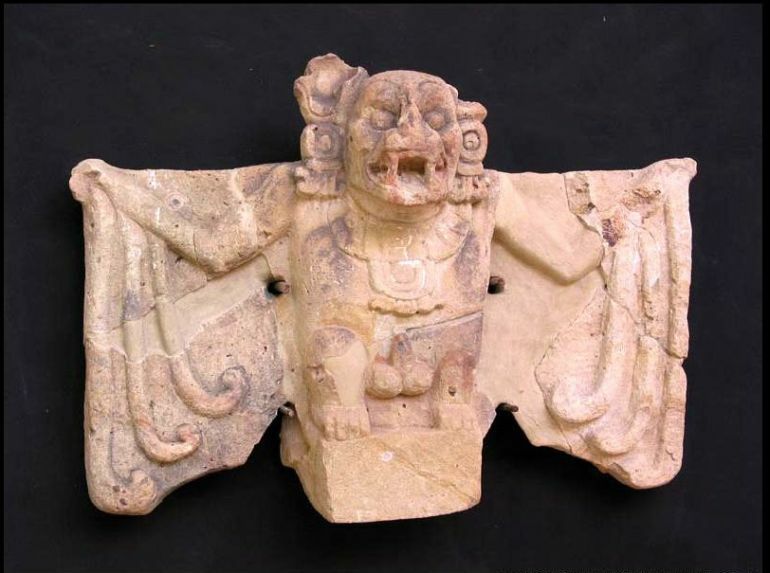 In fact, the legends pertain to the folkloric narrative when the Mayan Gods deliberately let loose the monster from its prison so as to destroy the entire race of Mayans – which would have made way for a new order of humans. This was supposedly done as a punishment to the existing civilization when the people revolted against the bloodthirsty divine will that demanded human sacrifices in return for protection. Greek Mythological traditions have brought us host of exalted creatures, including Kraken, Cyclops, Minotaur, Manticore, and Fury. 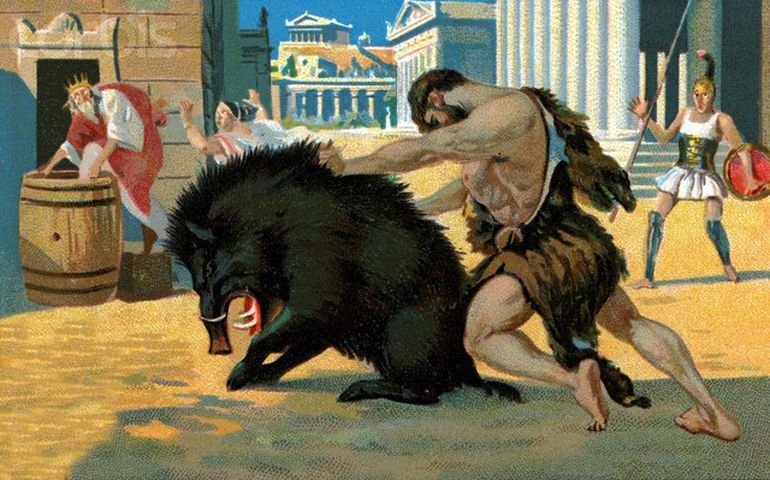 But the enormous one-ton Erymanthian Boar has seemed to elude pop-cultural references for quite some time now. 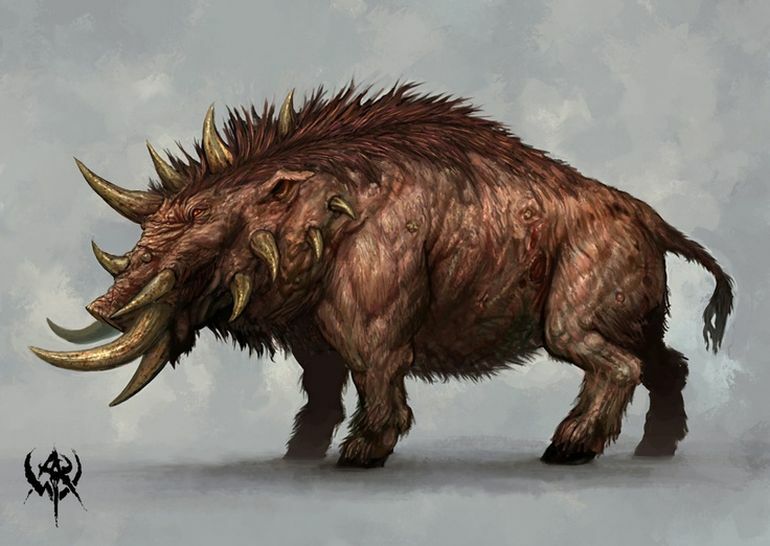 Residing in the vicinity of the Mount Erymanthus, the boar was fabled because of its sharp yet strong canine teeth that were used to gore and impale unfortunate victims who had mistakenly wandered to the ominous location. 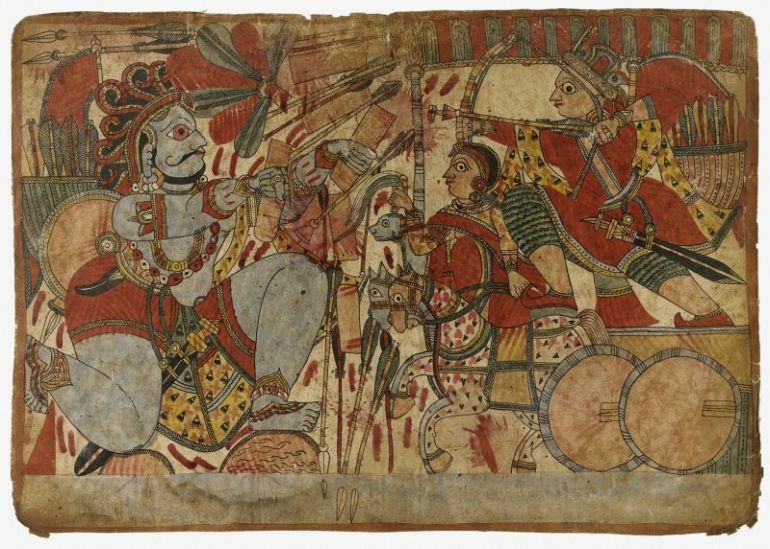 Going against the grain of ‘evil’ monsters portrayed in various mythologies, the giant Ghatotkacha was described as a humble and a loyal character in the world’s longest known epic poem Mahabharata. He was the son of Bhima, who was one of the heroes of this Sanskrit mythological work, and the giantess (rakshasa) Hidimbi. 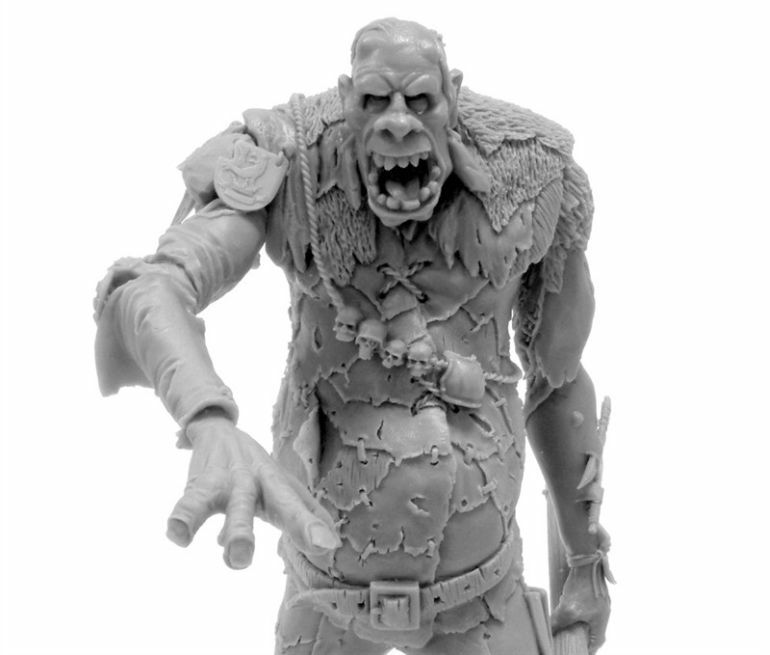 The other G in our entries, Gogmagog was a muscular humanoid giant from the island of Albion (the ancient name for Britain). 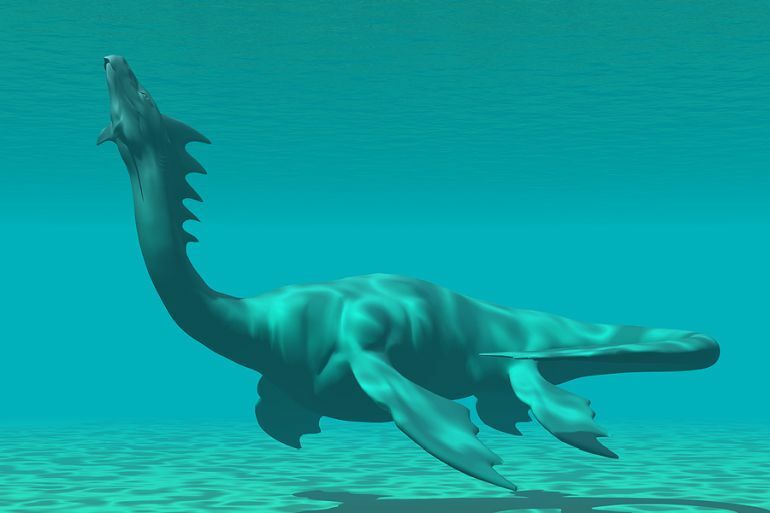 Sometimes described as more than 14 ft tall, the monster’s kind was said to have descended from demons. 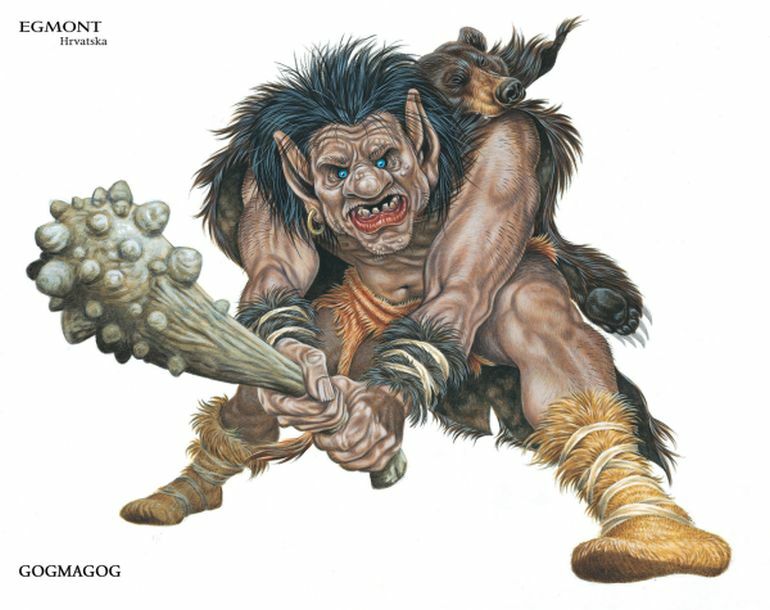 The folklore maintains Gogmagog himself was hideously repulsive in nature, and even draped himself in various animal skins to keep up his unpleasant and intimidating appearance. 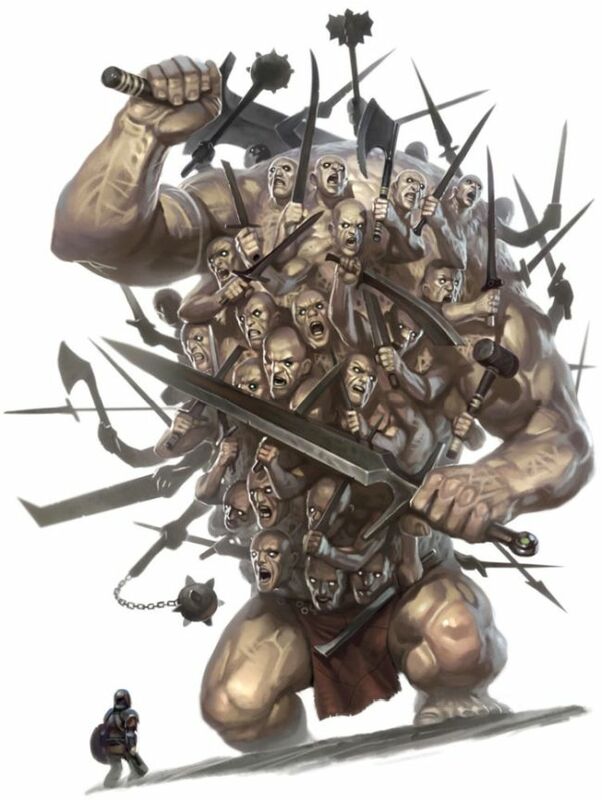 Unfortunately for the giant, despite having the strength of 20 men, he was not really known for his tactical abilities. And that proved to the death knell when he was unceremoniously pushed off a steep cliff by the warrior Coineus in a melee combat duel. The Hecatoncheires was the collective name given to three monsters (Briareus, Cottus and Gyges) who were the children of Gaia and Uranus. 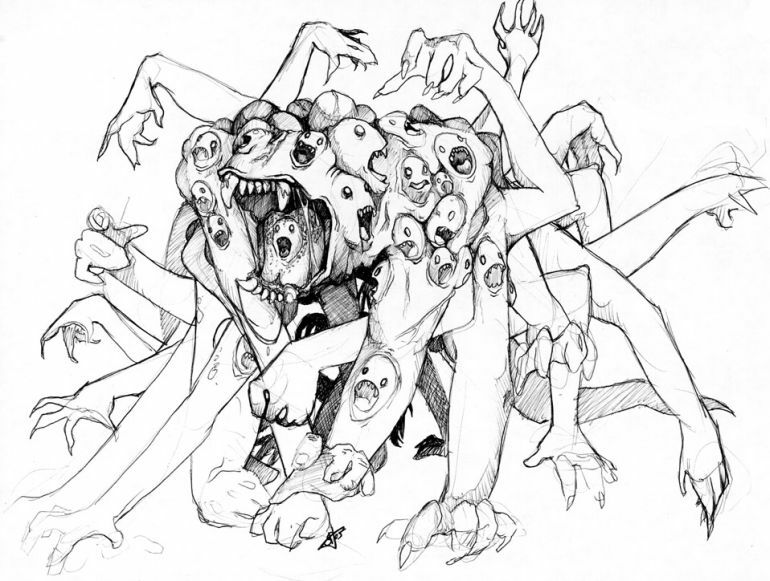 And, they were not only known for their frightful enormity, but also for their ghastly arrangement of hundred arms and fifty heads. Even Uranus was so taken back by their ugliness that he decided to push them back into their mother’s womb. On failing to do so, they were subsequently banished to the underworld of Tartarus. 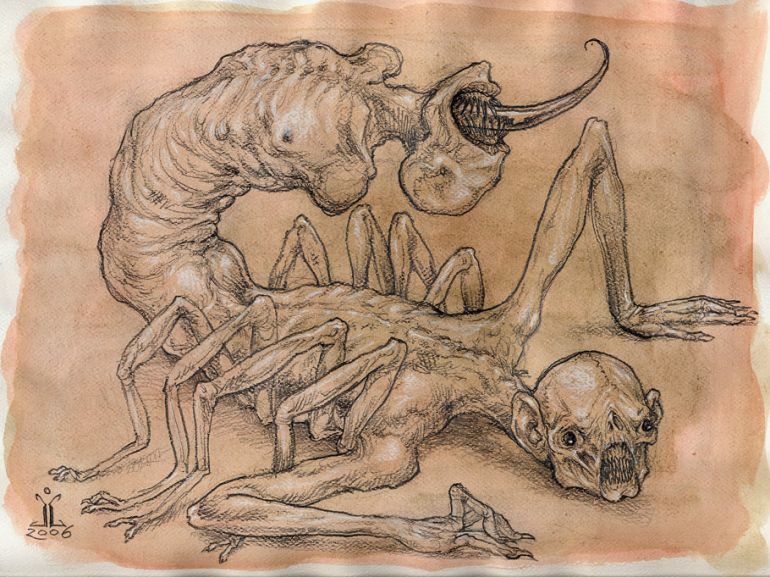 However, the Hecatoncheires more than made up for their revolting appearance when they helped the Greek gods in their fight against the Titans, who were also the offspring of Gaia and Uranus. 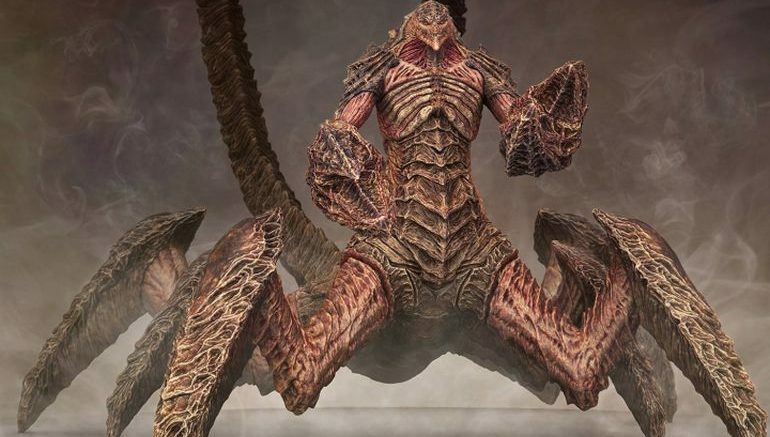 As legend has it, the multi-limbed monsters had the better of their siblings partly aided by their capacity to launch a multitude of rocks at their opponents. A malicious spirit from the desolated parts of the Flemish countryside, the Kludde is said to have the ability to generally take the form of a winged black dog with a blue flame flickering around its macabre visage. 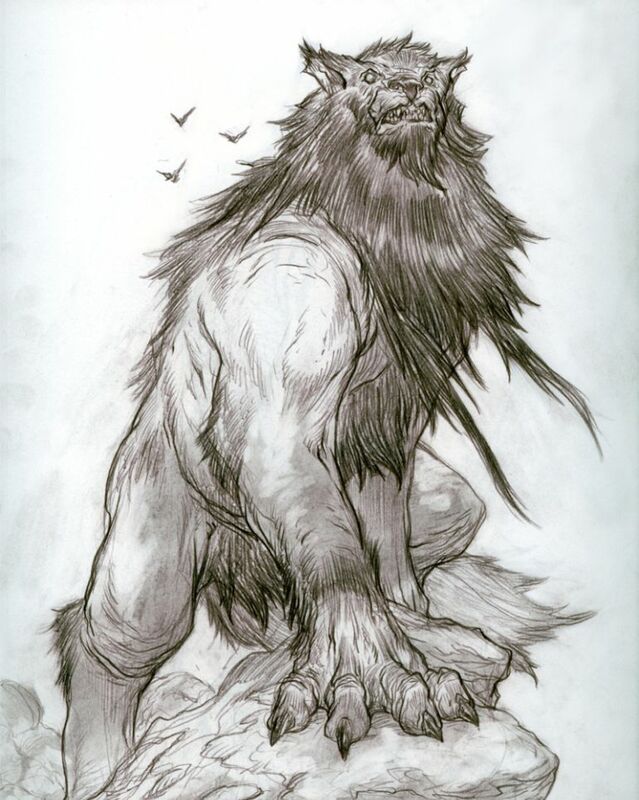 Its wolfish nature had led many myth enthusiasts to define the Kludde as a werewolf or even a manifestation of the Devil himself. Interestingly enough, the original spirit has been slated to be amorphous in nature, and hence the Kludde can take a myriad of forms – including that of a cat, a snake, a frog, a horse and even as a tree or a shrub. And, as every respectable monster, the supernatural being also has the power of speech and speed – both of which helps in ‘catching up’ with its victims. 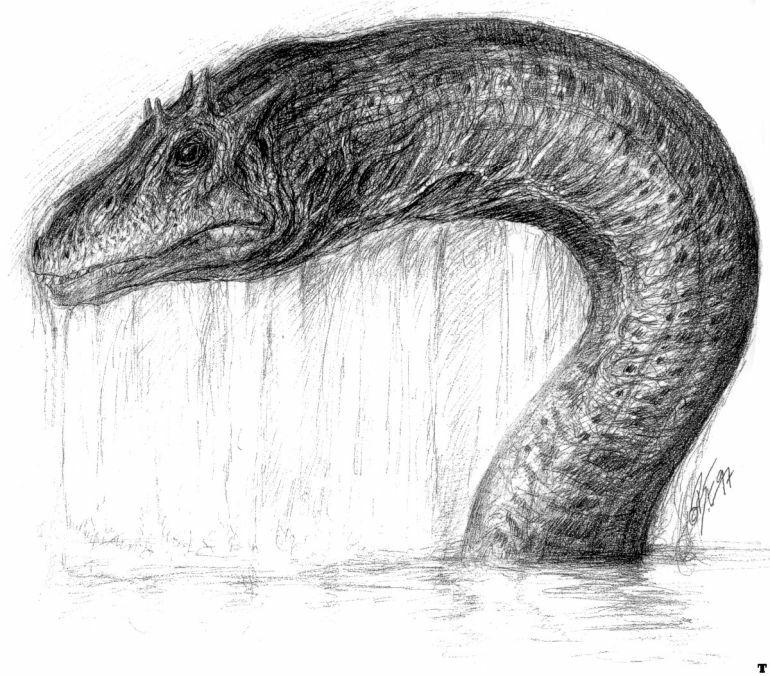 Finally, we have a marine-based monster in the form of the Ogopogo, a water serpent with seemingly affable flippers along its flanks and ominous horns along its head. An exceptional part of the folkloric traditions around the Okanagan Lake (presently in British Columbia, Canada), the native tribes even offered dead fishes and live cattle as sacrificial ‘presents’ to the cavernous behemoth. Did we say cavernous? Well, the serpent supposedly resides inside the dark caverns underneath the deep lake, while the bones of its victims is said to be scattered around the shores of the ‘Monster Island’ on the lake. Some baleful descriptions even frightened the usually adventurous ferry commuters from the early part of the 20th century – so much so that they armed themselves in a daily fashion to defend against the monster during every crossing. 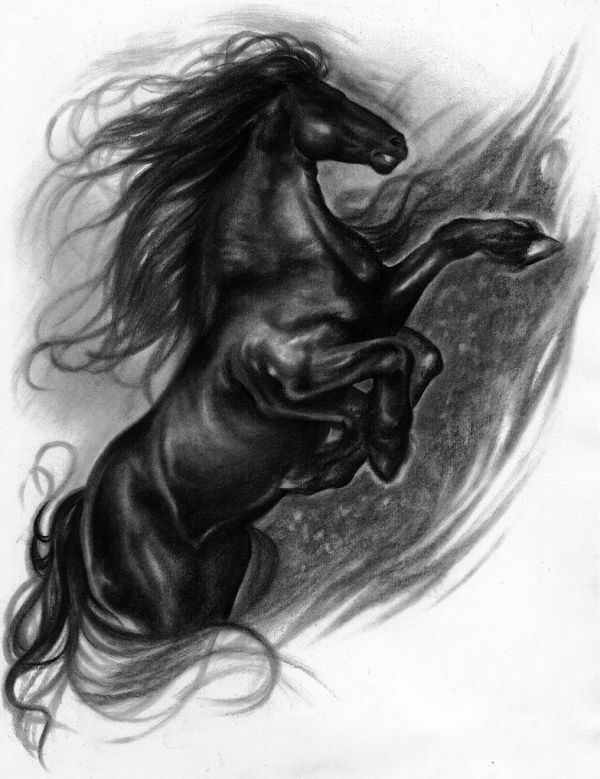 Sleipnir is possibly the ‘fastest monster’ in the world, courtesy of its eight-legs that carried the enchanted gigantic horse across land, sea and even air. Of course, all of that speed was not just for bragging. 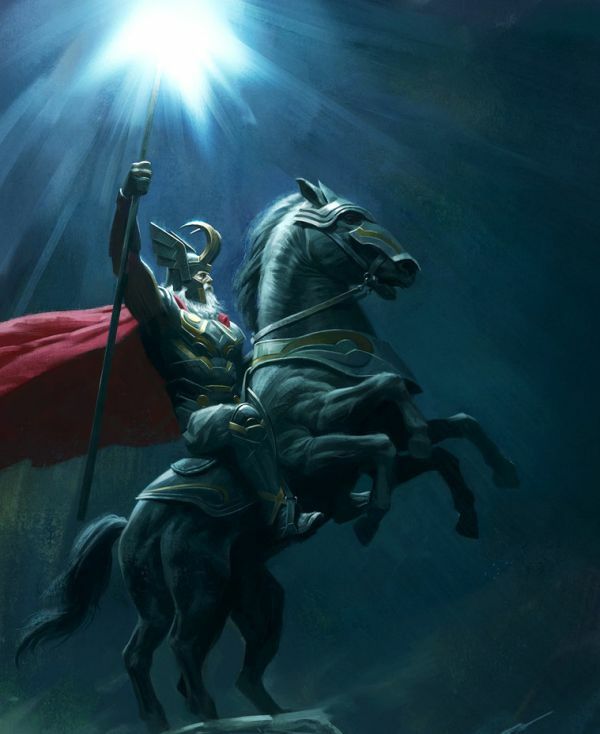 Sleipnir is described as Odin’s personal mount, and so it helped the Allfather to travel in a blistering speed between Asgard and Earth. Quite oddly, all of the super-exhilarating strength and elan are touted to come from Sleipnir’s magical marking on its teeth. And in an interesting note, archaeologists have found numerous depictions of an eight-legged horse from a few 8th-century figure stones etched in the island of Gotland, Sweden. The article was originally written on our sister site HEXAPOLIS.